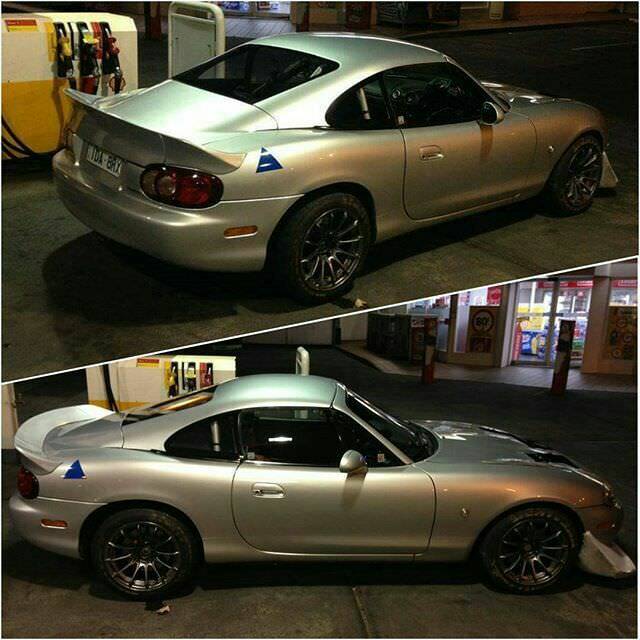 Miataturbo.net knows best build - doing it by the book - Miata Turbo Forum - Boost cars, acquire cats. 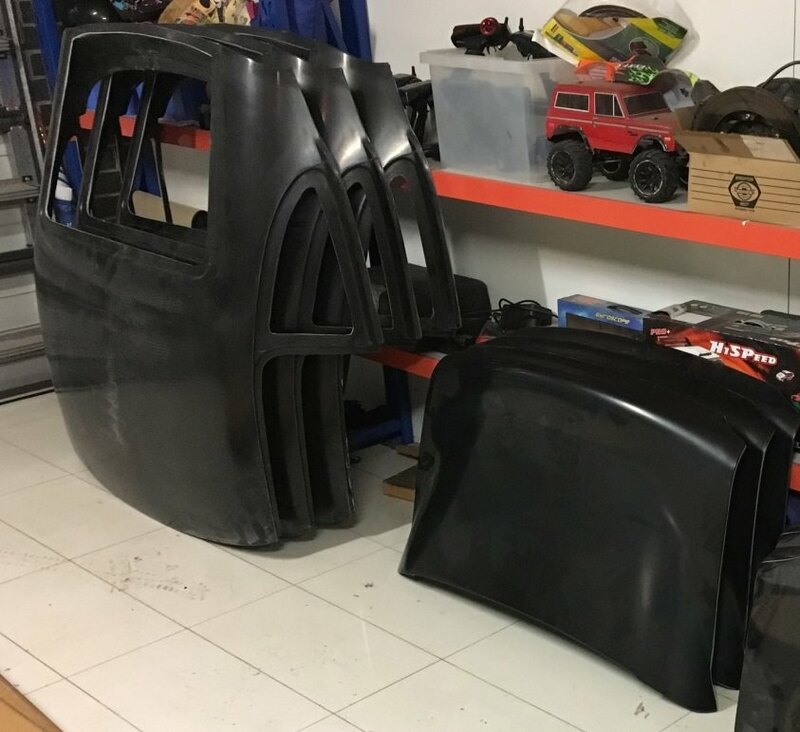 Inspired in part by the 'What's your vision of a pro street miata thread' to re-do things properly and aiming to take advantage of the collective miataturbo.net knowledge of what works and what doesn't to shortcut as much car development as possible. So super unoriginal cookie-cutter build incoming. 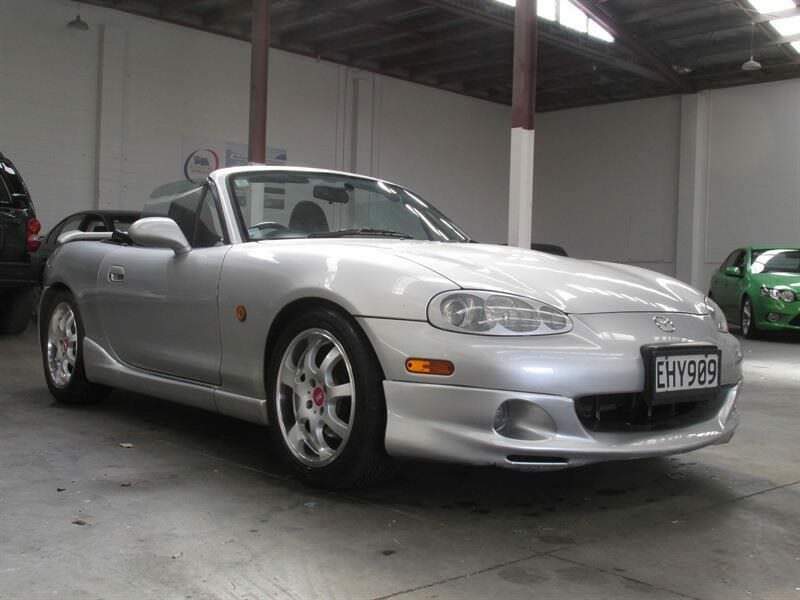 I've had an NB1 for a couple of years and done some basic mods, autocrosses & a couple of track days etc. 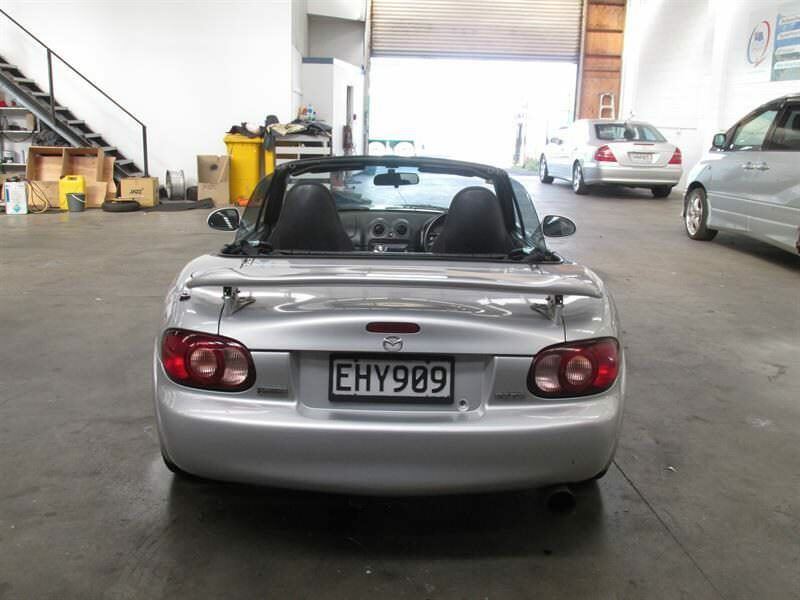 but I didn't really know much about roadsters/mx5's when I bought the first car (I'm in NZ so they're all RHD import JDM roadsters/mx5's here) and there were a things about it that meant it wasn't the best car to invest lots of time / mods into, so I'm starting over with a new one to build the car I want. Car will be used for some autocross, sprints / short course timed events. It's not my daily but I do want to keep it street legal and street drivable for now. So the goal is something like a porsche gt3 style car- driving focused but still usable and not so focused it's an ordeal to get in/out of. It might get race seats with halo/head restraints but I'll probably just put one in for events and use something more streetable for the rest of the time. Initially it will stay NA until everything's reasonably sorted, then planning to go forced induction. 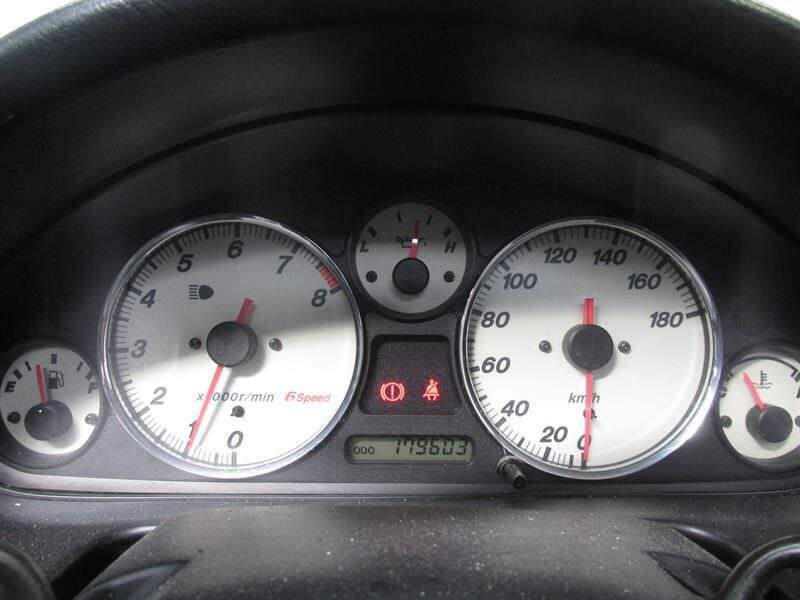 It's a 2001 JDM NB2 w/ 179k kms (that's about 110k furlongs or miles or whatever it is you guys use). Has ABS and the other good bits was looking for. - Ugly *** Rays Sebring wheels (will sell and have some Jongbloeds waiting to replace them once I get my hands on the car). Last edited by Junkwhale; 05-13-2018 at 04:55 PM. Replace that radiator right after purchase. Get a crossflow from TSE, 949 or FM. Yeah that colour's a bit sickly- will prob get the supermiata crossflow. Picked up a motor to build, parts? book?